Set against beautiful greens, All Seasons Naiharn Phuket is laden with top-class amenities like mini club, spa, deluxe rooms and offers two pools for a refreshing swim. The rooms are equipped with a shower and hairdryer while internet is complimentary. Bonus facilities include free BP shuttle service to Karon and Kata beaches. 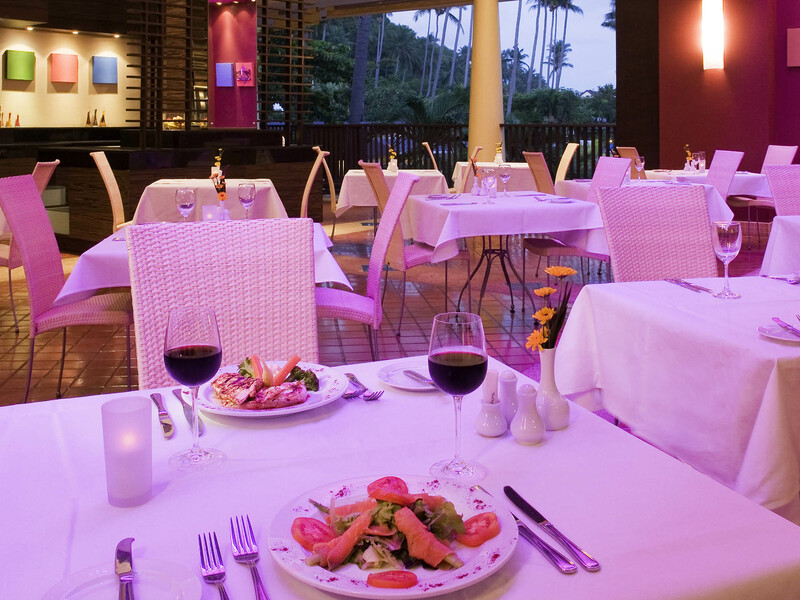 All Seasons Naiharn Phuket is a 4-star hotel that has everything that travelers could ask for on a holiday. The white sand and clear blue waters are what Phuket is known for and the hotel is located at the southern tip of Phuket, offering stellar views of the ocean, which further enhances the traveling experience. This makes the hotel a completely rejuvenating experience for couples and honeymooners, as well as those traveling with friends and family. 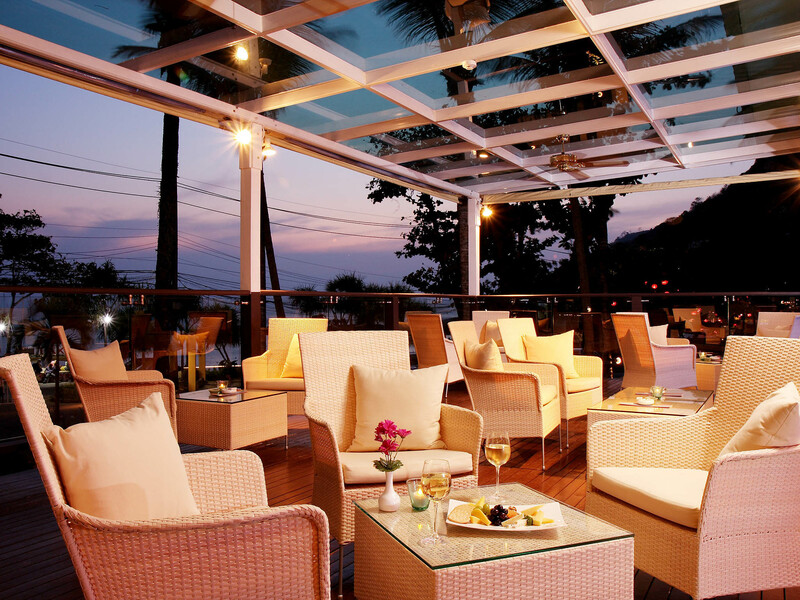 The hotel provides a number of facilities and amenities that complement the beauty and peace of Phuket. The hotel offers a swimming pool, a kids pool, a beauty salon, a massage center, a fitness center and more amenities for guests. All Seasons Naiharn Phuket not only has the famous Nai Harn beach in its neighborhood, but its radius of 5 km is surrounded by some other beautiful beaches, markets, and museum. For all the shopaholics, these markets have many things to offer from apparel to accessories to travel goodies for friends and family. The hotel is about 35 km away from Phuket airport. 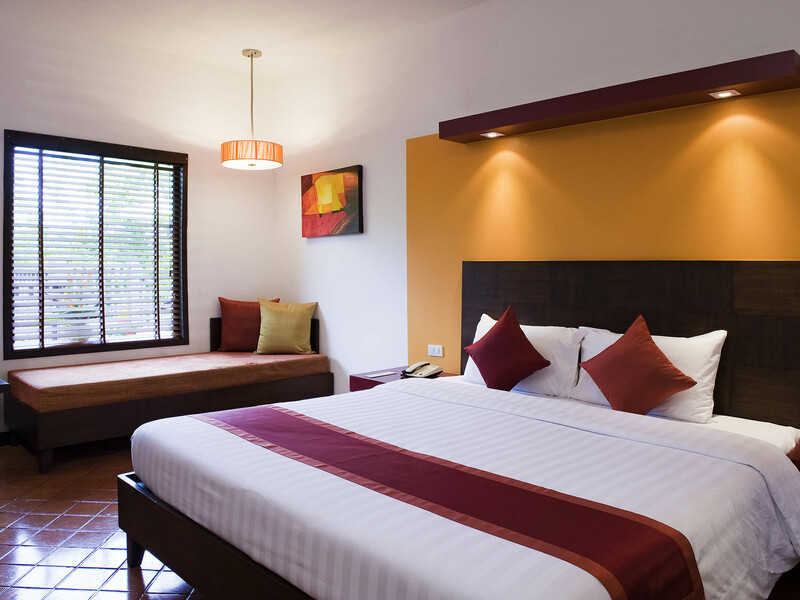 Hotel All Seasons Naiharn Phuket offers different types of rooms. 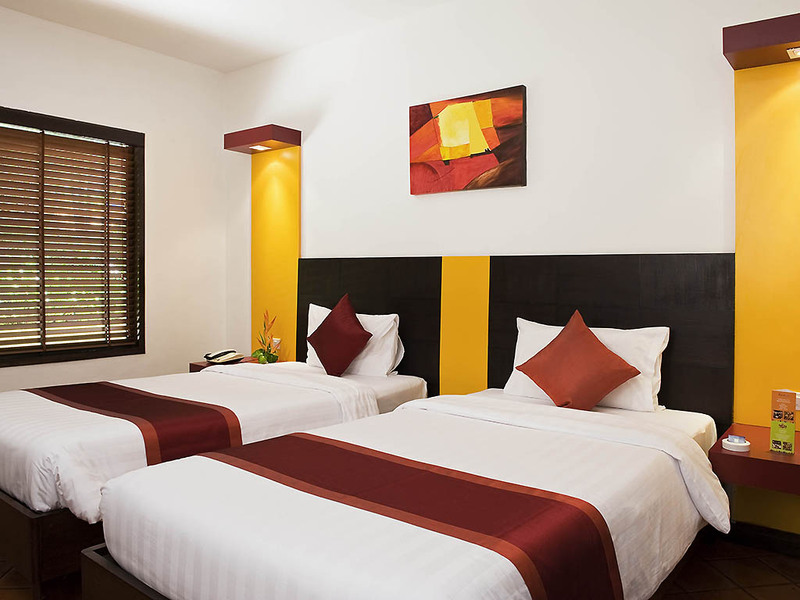 The hotel provides double and twin rooms in two different categories; standard and superior. This allows the hotel to offer its services to travelers with different budgets, though this does not affect the basic facilities and amenities in the rooms. All these rooms have a beach facing balcony with amazing views. In addition to the view, the hotel also offers a number of facilities in the rooms such as tea/coffee maker, minibar, television with cable and satellite channels, refrigerator, and wakeup services, providing the best of staying experience. Every small thing like slippers, towels, hairdryer, toilet paper, wardrobe and clothes racks are also taken care of, so after checking in, travelers need not fret about the basic necessities. Guests can hire a car from the hotel or even rent a bike with a hotels easy renting policy to visit these places. Driving along the clear beaches or through the beautiful roads of Phuket is altogether a different traveling experience. Having childrens club is a unique feature of All Seasons Naiharn Phuket because children often do not find things to do while on vacations with their parents. Since the hotel has something for everyone. While talking about the facilities, people working in the hotel play an important role in catering to the needs of all the guests. 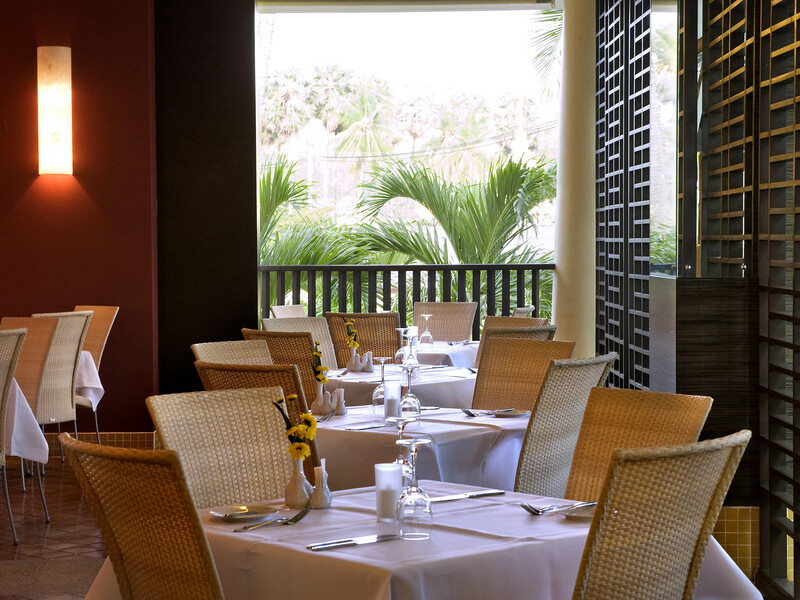 The staff at All Seasons Naiharn Phuket speak English, allowing faster and appropriate communication with guests. The hotel not only witnesses guests from different nationalities but also from different age groups and the employees are well trained to understand the different needs of different travelers. 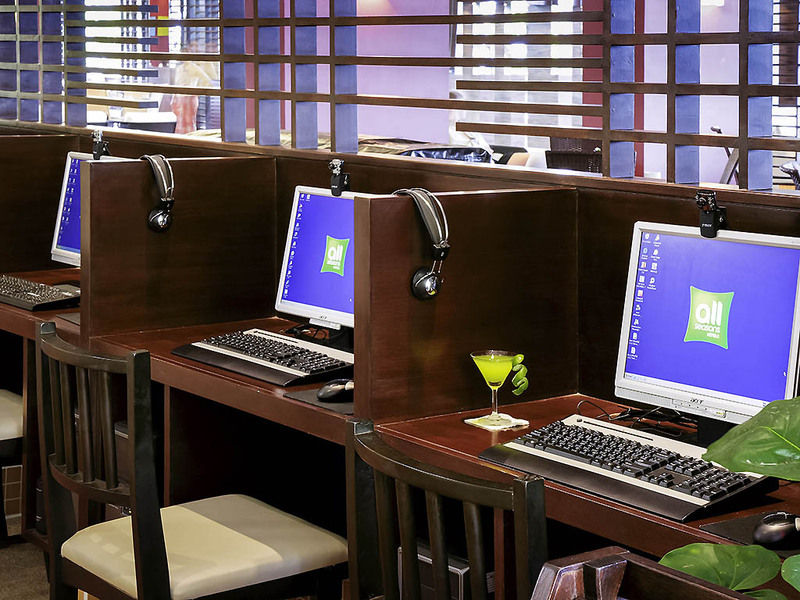 Currency is one of the important factors while traveling and the hotel also provides currency exchange facility. 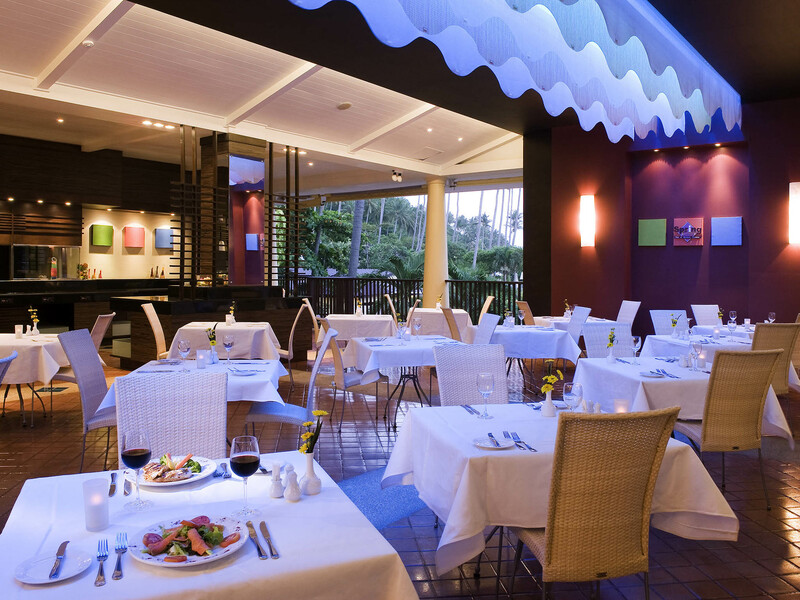 Both Western as well as Thai cuisines, along with an International buffet are available for guests at the two in-house restaurants of the hotel, Spring Cafe and Equinox. The pizzas are popular at both the restaurants. 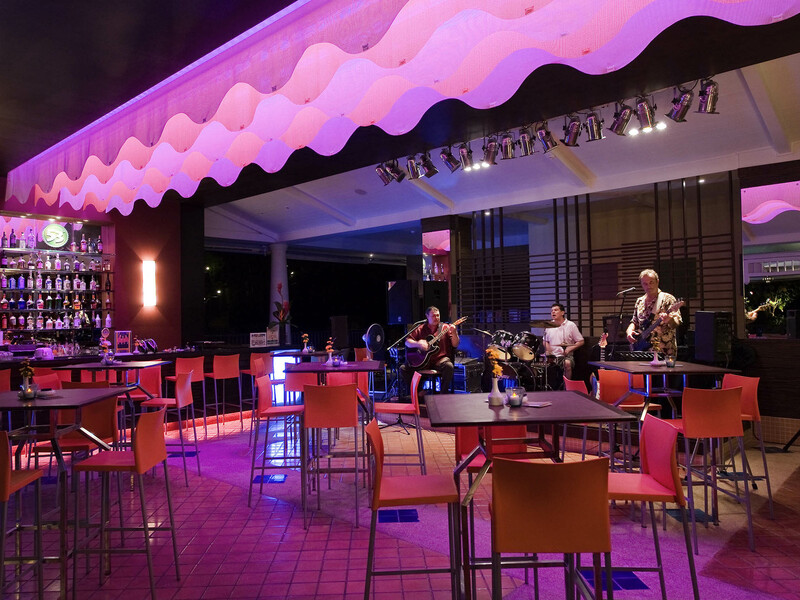 Simple snacks and both alcoholic and non-alcoholic drinks are available at the bar of the hotel. There are special diet meals on request, as well as kids meals and fruit. 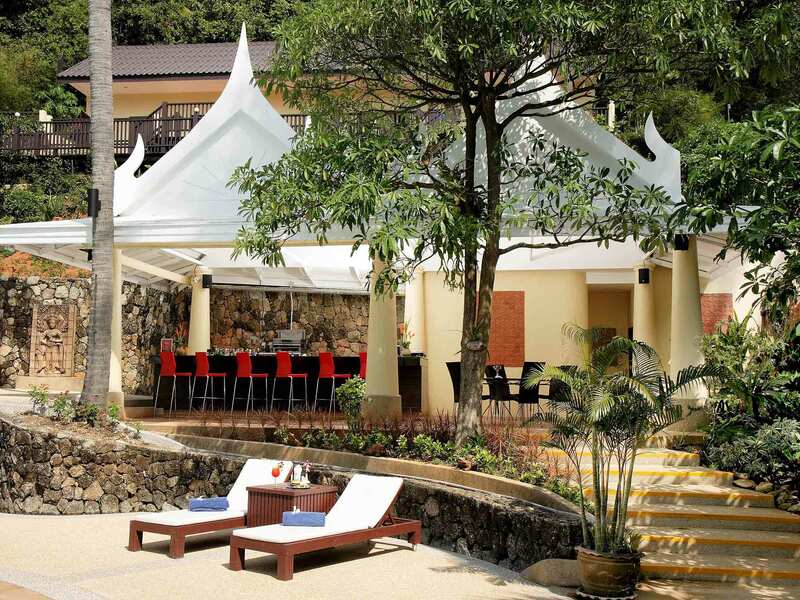 While planning a luxurious holiday in Phuket, this hotel is an ideal choice. The mesmerizing location allows for rejuvenation and a relaxed vacation. Which is the nearest airport from the hotel? 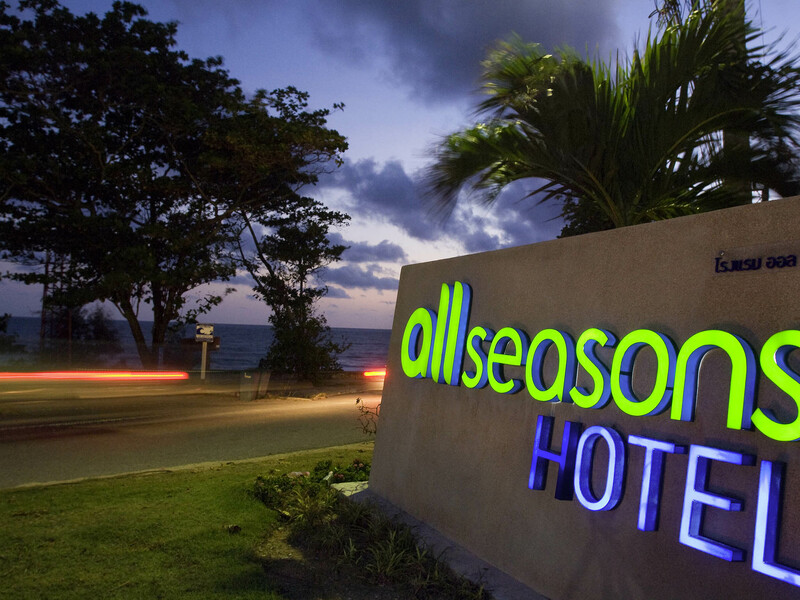 All Seasons Naiharn Phuket is around 5 km away from Phuket airport and that makes it an hour of travel to reach the hotel. While taxis are easily available, the hotel also provides pickup services that can be requested at the time of room booking. What meals are provided at the hotel? The hotel serves the breakfast which is included in the room rent. Beside that round, the clock room service is available for other meals and snacks. 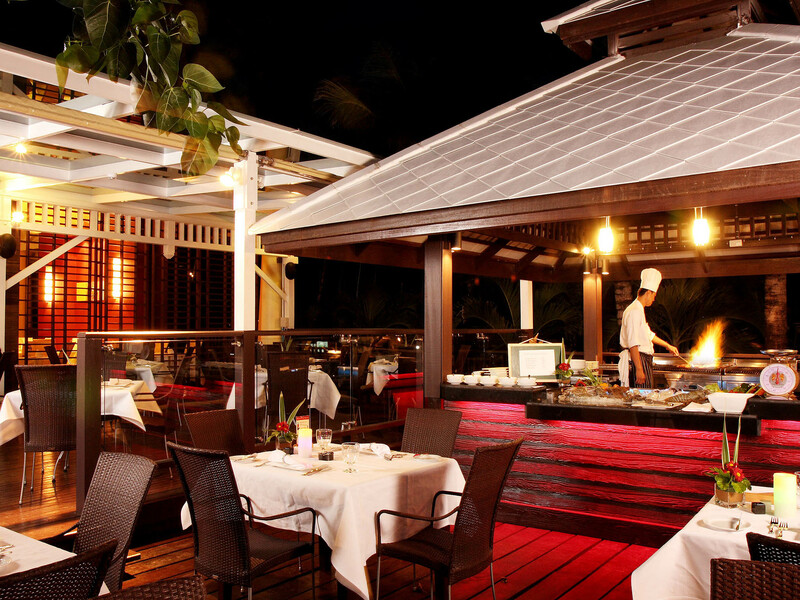 There are restaurants and bar in the hotel premises with Thai and western cuisine. What are the various tourist places near the hotel? Yes, the hotel has both the indoor and outdoor swimming pools. We have kids traveling with us. Does the hotel have facilities for them? Yes, not just the twin sharing rooms for families, the hotel also has clubs exclusive for children. The 4 Star Hotel All Seasons Naiharn Phuket offers a memorable and rejuvenating experience for those traveling to Thailand. Being located near one of the pristine beaches of Thailand, the hotel assures all the facilities for guests along with the breathtaking view and sites. With childrens club and family rooms, the hotel welcomes families and children in an equally exquisite way. Guests can indulge in recreational activities at the swimming pools, gym, and spa in the hotel, whereas the museum, beaches, and market in its surrounding provide an option for the outdoor lovers. Availability of cars on hire and bikes on rent offer the perfect chance for an outdoor excursion. 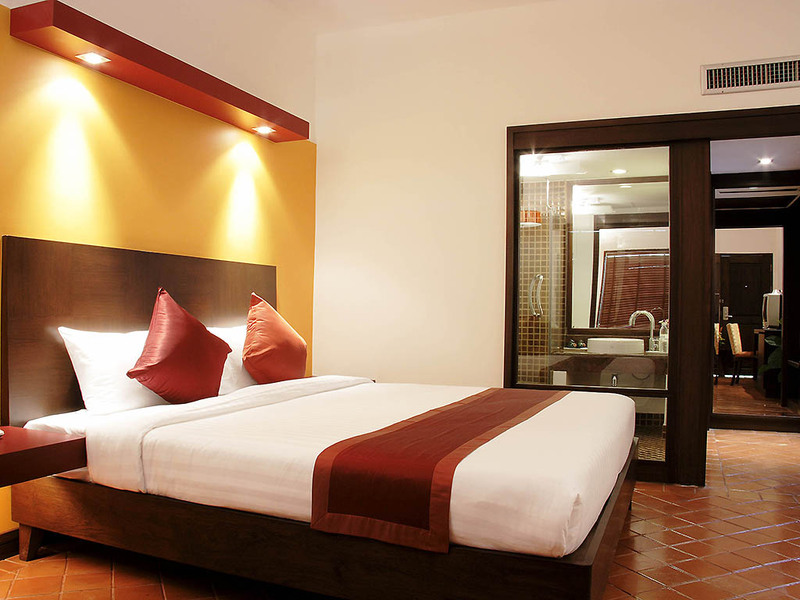 Also, the fully furnished rooms loaded with simplest of basic necessities provide a luxurious stay to the guests. 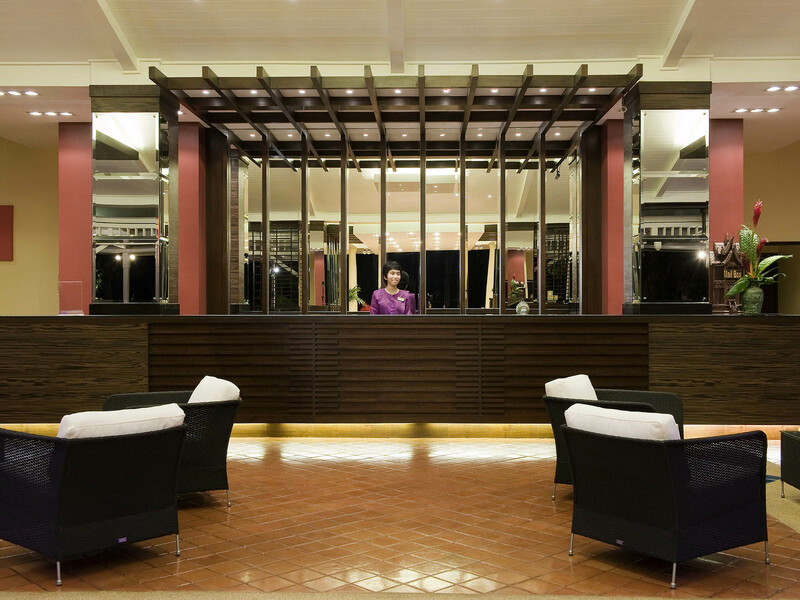 Along with the rooms with amenities, round the clock availability of efficient and professional staff, add to this luxury. With its close proximity from the airport, along with the many available facilities and amenities, the hotel leaves its guests with the memories that they walk home with.